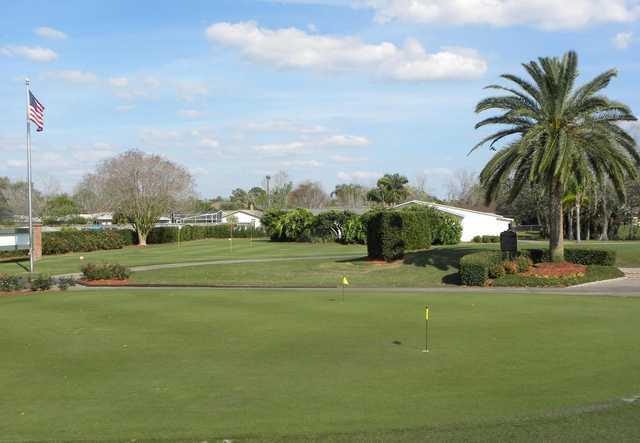 Winter Pines Golf Club has offered one of the most affordable rounds in the greater Orlando area since first opening in 1968. The course has a traditional design that is ideal for beginners though it's also great if you're looking for a quick, casual round. The par-67 golf course may seem odd with a par-36 front nine and a par-31 back nine, but the layout manages to blend together seamlessly. 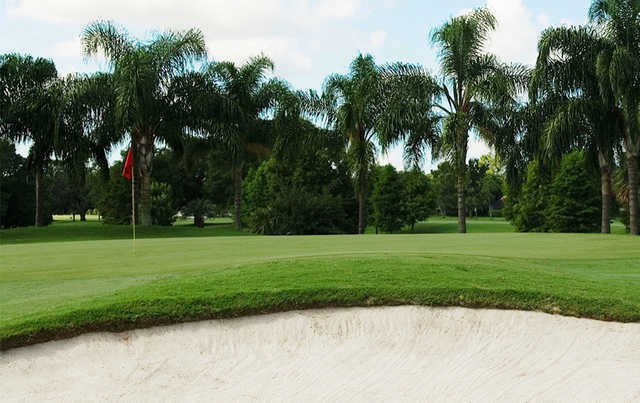 The golf course has short par 4s and par 3s of varying lengths. 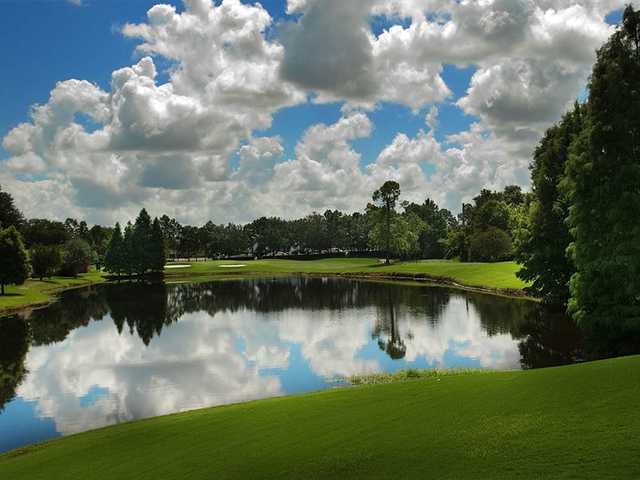 There is one par 5 that measures 472 yards. 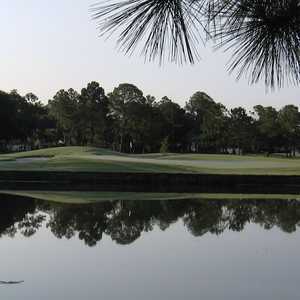 The first half of the course is especially scenic with mature trees framing most of the holes. 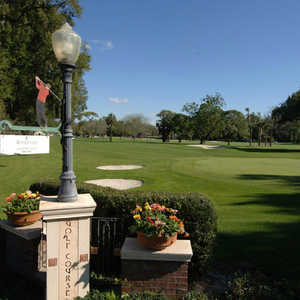 In addition to the golf course, Winter Pines also has a practice facility available. 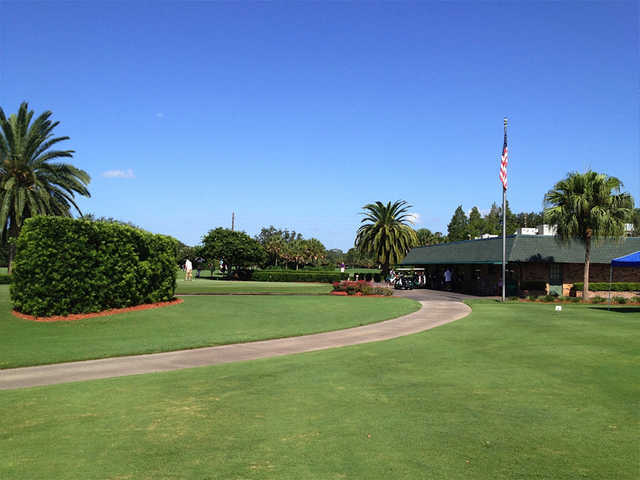 It features a driving range as well as putting and chipping greens with a bunker.